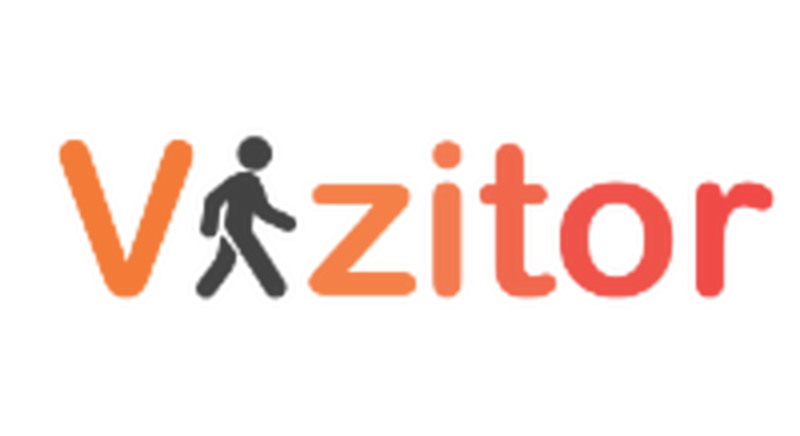 Vizitor helps to check in unlimited visitors digitally and aims to remove redundant tasks and processes to make spaces, facilities & premises more efficient and connected to their customers. It is enabled with camera for guest identification and host notifications for easy meetings. We as a team are always collaborating and brainstorming to make this happen with the primary focus on the role of automation in physical spaces, facilities & premises. Smart office IP-PBX (Internet Protocol– Private branch exchange) can carry calls from a workplace to any part of the world through internet, hence reducing the cost per call of companies with SIP clients for Android, iPhone, Windows, Mac and Tablet. 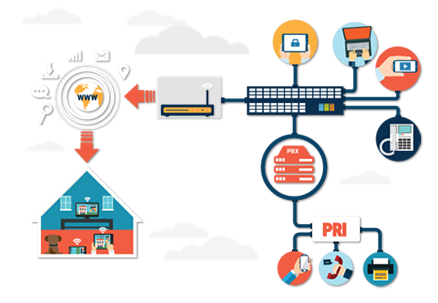 Whenever a device is connected with the Smart office, an internal network connection is set with the Primary Rate Interface (PRI) that enables audio and video communication with ease. 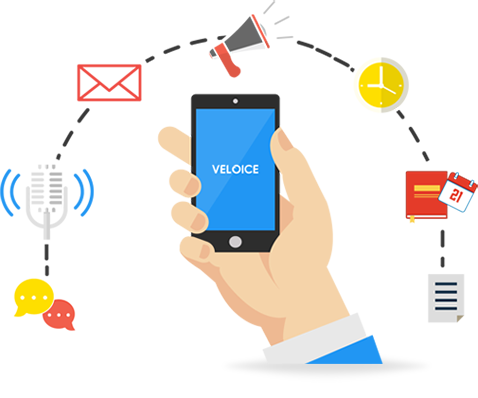 Veloice is a cloud telephony driven platform. It’s suitable for early stage startups and IT & non-IT SMBs. After registering here, our customers get a local business number that can be customized as per needs. 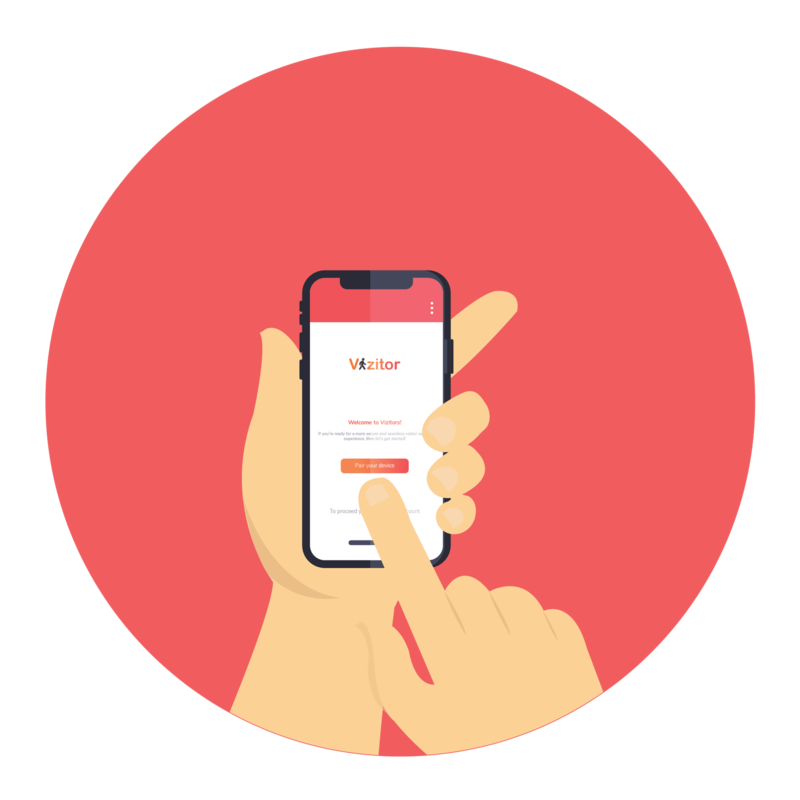 It can set a greeting message,connect different departments of the office and employees, voice messages for clients,unlimited parallel calls without drops,analytics and insights. It simplifies business processes and makes them efficient to run their day-to-day operations. 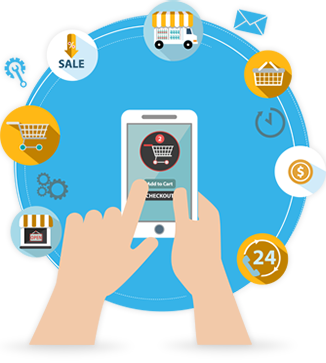 An e-commerce portal that provides complete business to consumer and business to business commerce solution for retailers on the web. It helps to sell a variety of products and offers potential buyers with merchandise across stationery,office supplies,consumer electronics and books. It is one of the most cost-effective ways to make your business scalable and escalate higher up in numbers with ease. v Planet Commerce is an e-commerce app with cloud support. It is a host platform for online merchants that lowers the barriers to entry into online business for startups and small businesses. 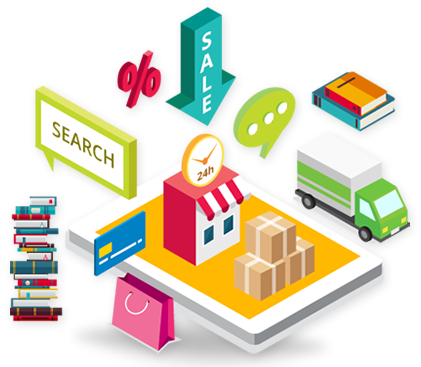 It's an all-in-one e-store that provides catalog product management,order fulfillment,customer relation support and inventory management. Small businesses can increase their business reach through this cost-effective measure with increased customer response.